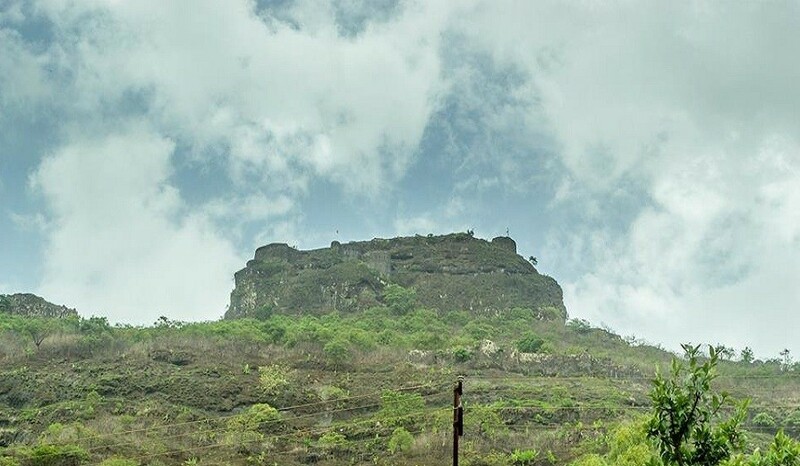 Tikona is the dominant hill fort in Maval in western India. It is located near Kamshet around 60 kms from Pune. This tall hill is pyramidal in shape and the name Tikona means "Triangle". 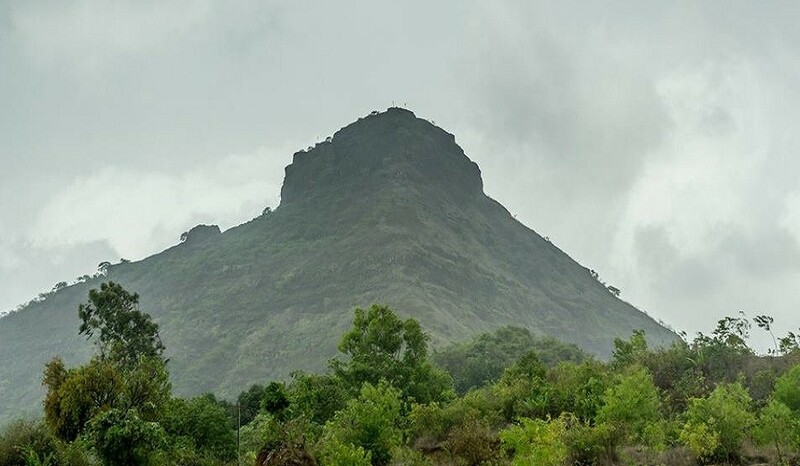 Tikona is a proud host to a temple of 'Trimbakeshwar Mahadev', seven water tanks and the Satvahan caves. Once at the top of the fort, one should definitely catch the views of the Pawna lake & dam and the nearby forts of Tung, Lohagad and Visapur. Let’s come together and conquer the historical wonder that has many viewpoints and ruined fortifications. Not to forget the blissful monsoons and surreal greenery will simply add up to the charm. It’s time to pull up your socks and get going…. Because You’re Worth It! 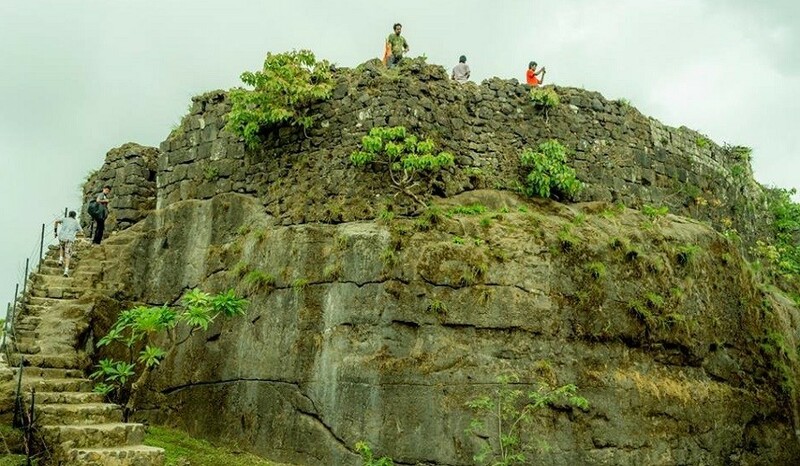 Fairly accessible via an easy/ moderate climb and dotted with rocky patches, the Tikona Fort also known as Vitandgad, is a perfect trekking destination for all those who wish to combine leisure with adventure. It’s a great way to take a break from the daily routine and submit your soul to nature. Ideal for first timers, this mesmeric fort is indeed scalable and also has rock-cut stairs to give you a regal feel. 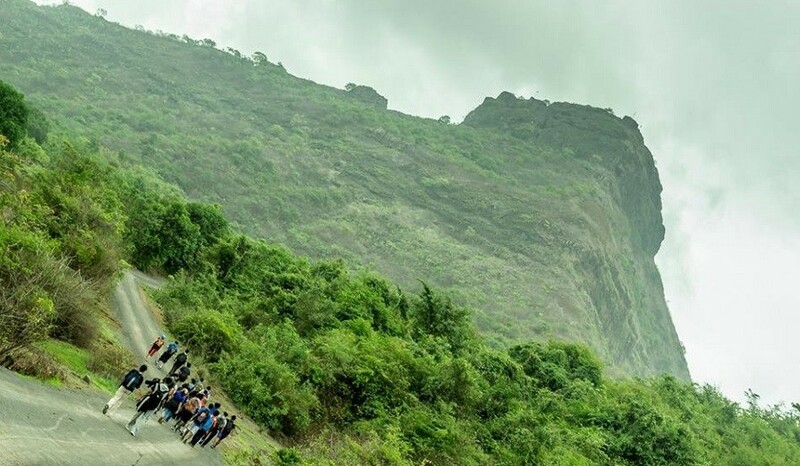 Dear trekkers, always remember shoes are your best companion on a trek! Please wear a good pair of trekking shoes and not sports or running shoes.